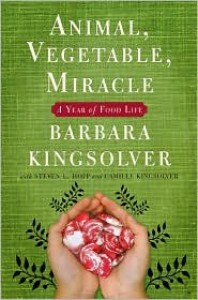 I keep reading Barbara Kingsolver even though she's gotten a little (OK--a lot!) preachy. With The Poisonwood Bible it was her gorgeous prose that kept me reading; with Prodigal Summer it was the compelling characters; with Animal, Vegetable, Miracle it was because...she's right. 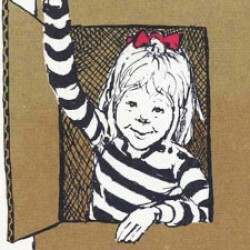 And because her life is so idyllic and appealing even when I wanted to punch her for being so self-righteous. It's a bit of a slow, plodding read, but the parts about her garden and animals are informative and interesting and the parts about the environmental/social/economic realities of the food industry are convincing even if they are preachy. I know I'll think more carefully about where my food comes from.